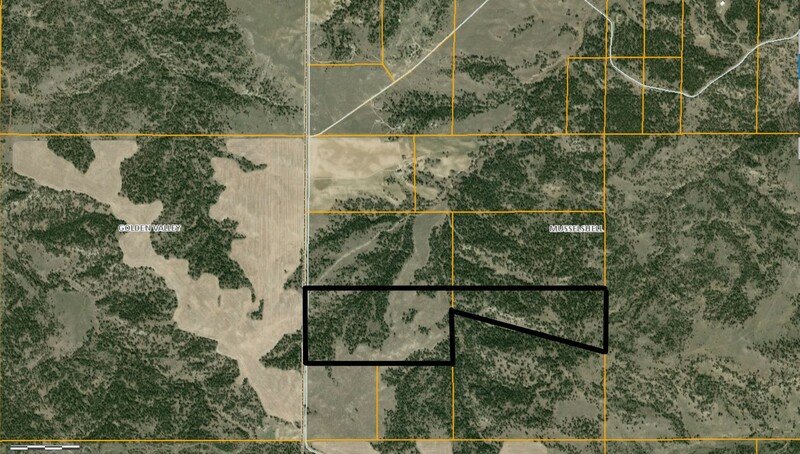 Located southeast of Lavina, Montana, in the Bull Mountains. 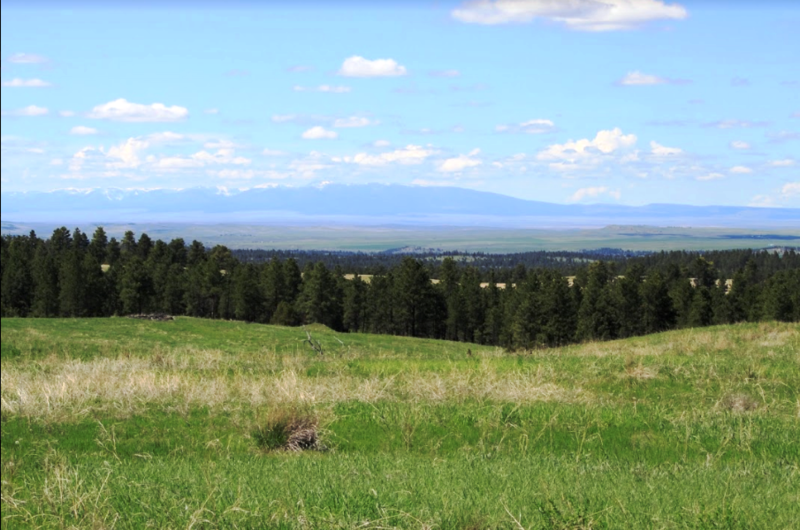 Could be the perfect home away from home, and enjoy the quiet solitude this property will provide. 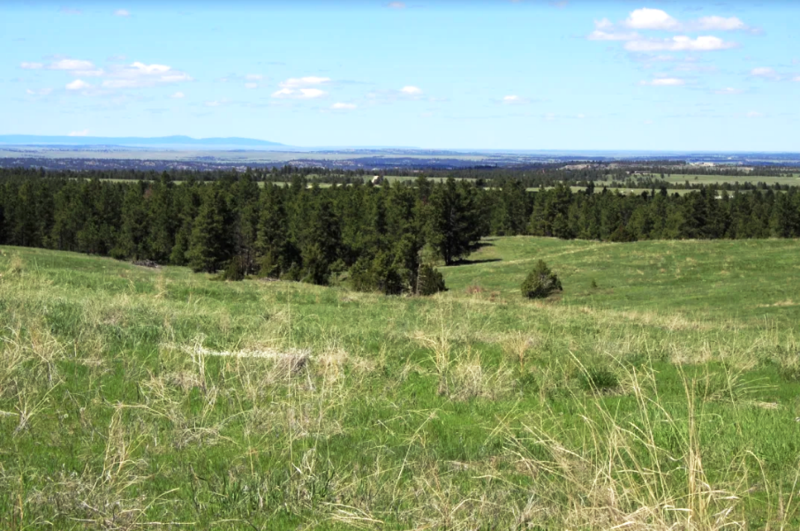 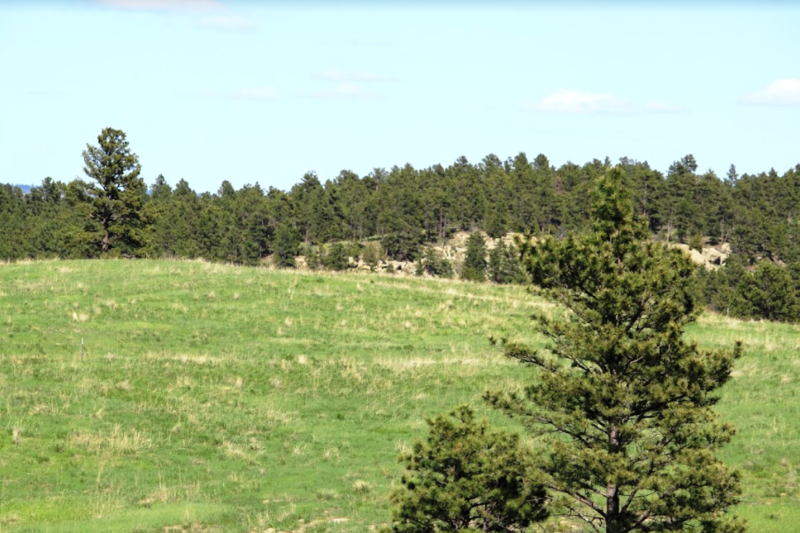 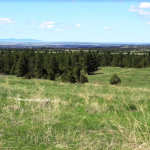 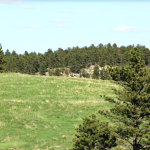 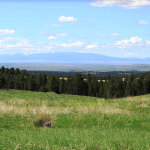 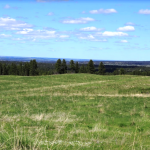 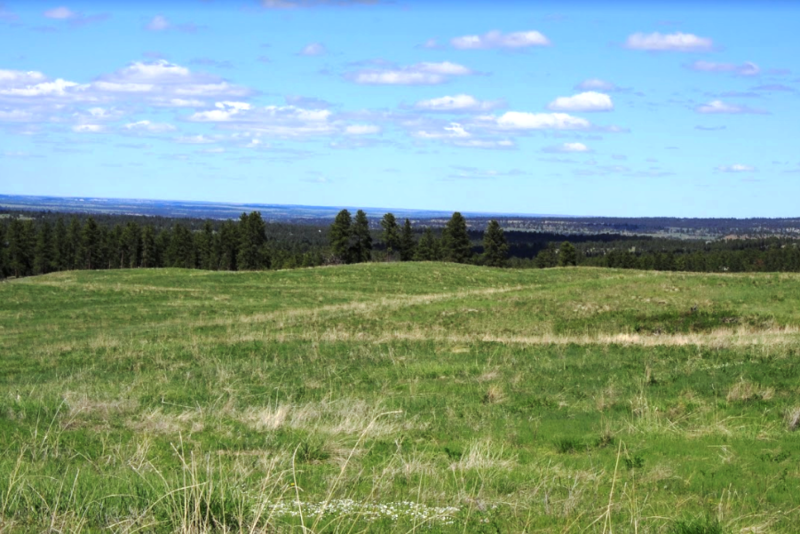 Great views with plenty of recreational opportunities, such as hunting (elk, deer, turkey, bobcats), wildlife viewing, horseback riding, camping, and four wheeling. 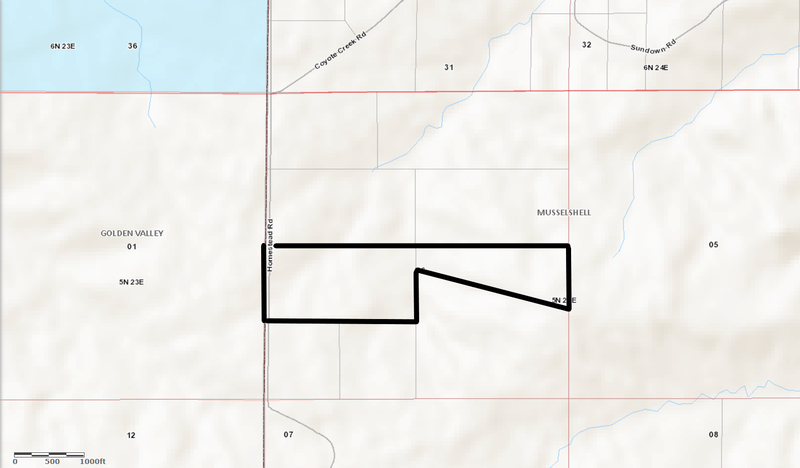 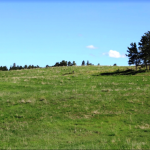 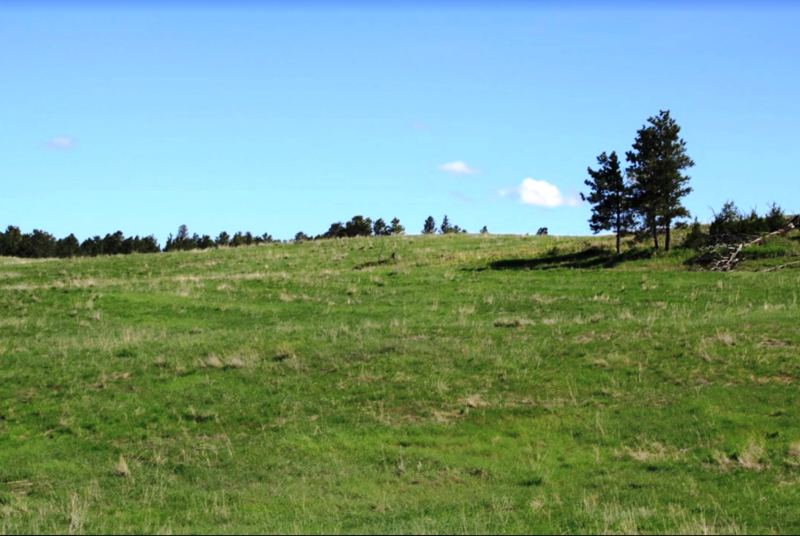 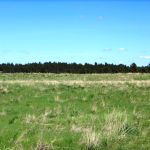 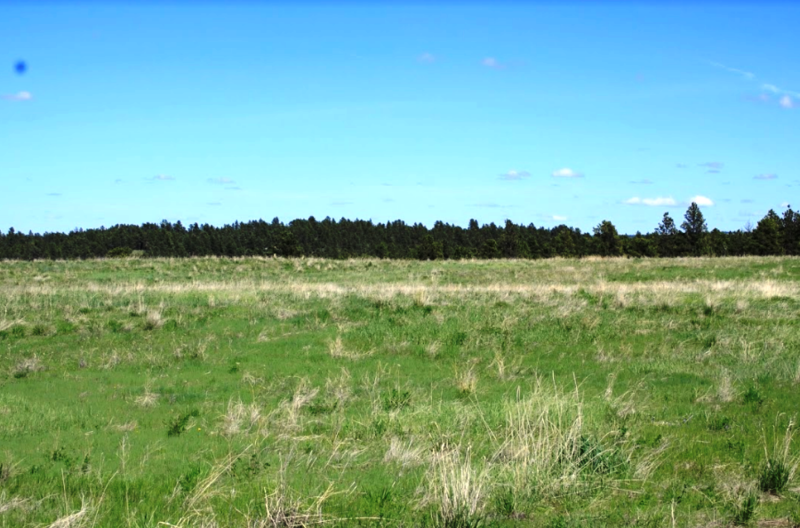 – 124 acres: Grass—48.5 acres, Wild hay—31 acres, Forest—45 acres. 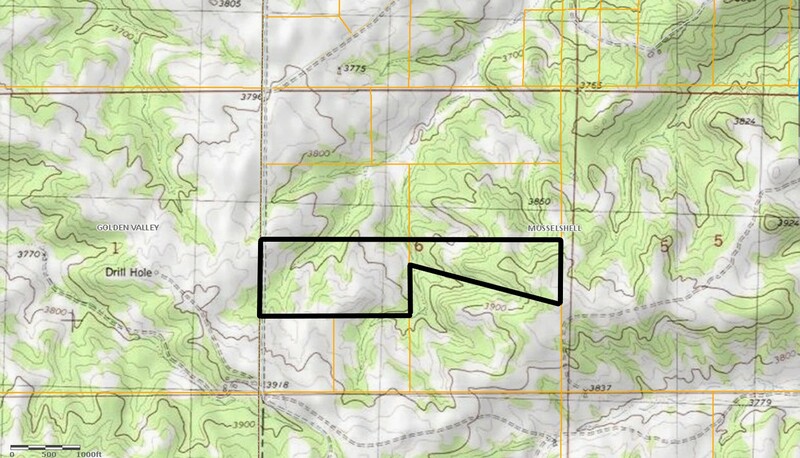 – Minerals: Seller retains, if any.